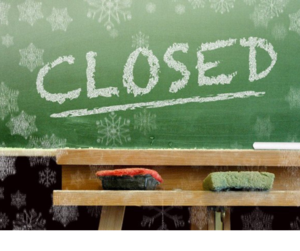 Greensburg Salem Closed Today, February 20th! 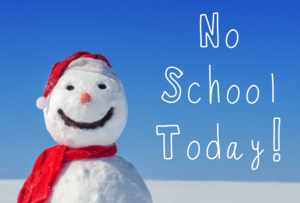 School Cancelled Today, February 1st! February starts off snowy....sleep in and drive safely! 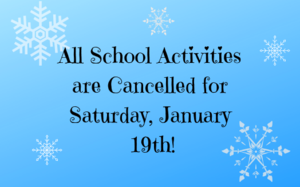 All Greensburg Salem Activities are Cancelled for Saturday, January 19th! 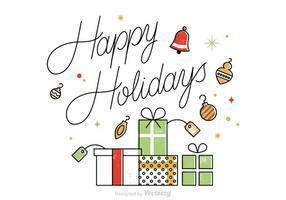 Happy Holidays from GSHS Students! 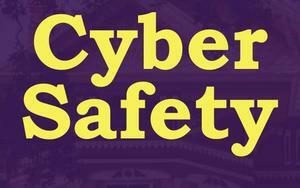 A cyber safety parent information session will be held at GSMS on November 20th! 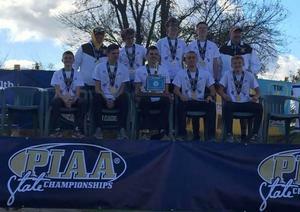 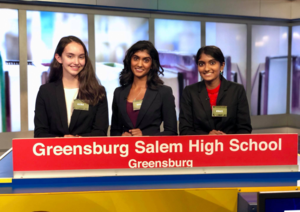 Mock Trial Team Dominates Competition! 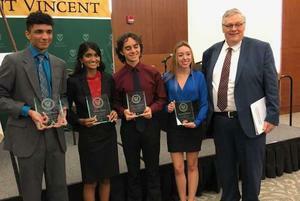 GS took home every award at the St. Vincent Mock Trial Oral Presentation Competition on Oct. 30th! 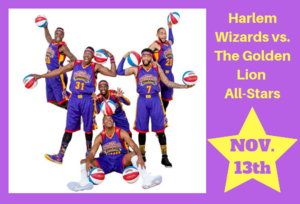 The Wizards will take on GS teachers in this family-friendly, community event sponsored by the Interact Club!